#Throwback Craziness – Wearing Mop as a Wig for Born This Way Parody. Fun Fun Fun.. In this blog post, I’ll be posting a #throwback video which was recorded six years ago. This might be one of my “a little bit funny videos” that I’ve made. It’s a music video parody of Lady Gaga’s Born this Way. Have Fun.. 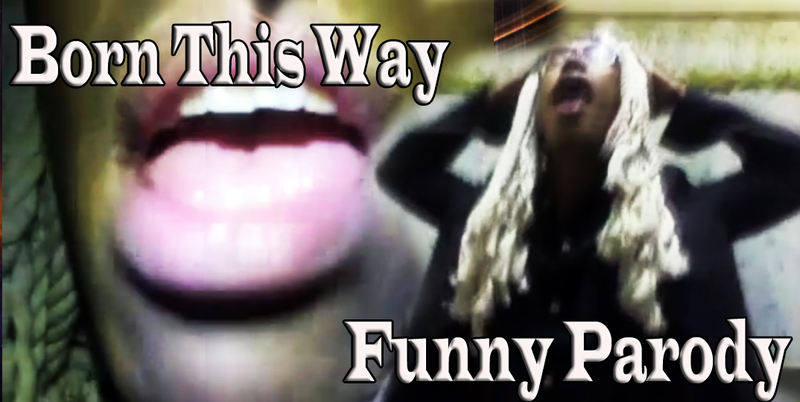 In fact, we came up an idea of creating a video of Lady Gaga’s Born This Way Parody in just a random manner. The said video was recorded after the celebration of my Graduation Ball; year 2011. That was memorable moment because right after the party, everyone decided to go back to the school and stay overnight at the newsroom. Perhaps due to boredom, that was the reason why we immediately came-up a crazy idea – why not create a video? I was assigned to play the role of lady gaga while others were backup dancers and production team. We emulated the concept of the said music video – a mother delivering a child. Normarei Villamater was the camerawoman, (visit her photoblog here) is now a professional photographer and layout artist. Bonjo was one of the backup dancers (the big guy – watch his video here) is now a certified public accountant. Dansyl Panelo, the slim guy (who was also featured in another video) is now working in a huge accounting company. All of them were so supportive and tolerating each other's craziness - in the name of FUN. I can’t imagine, I even wore a mop head as a wig. If you like the video, make sure to give ‘em massive thumbs up and share this to your crazy friends. Don’t forget to subscribe my Youtube Channel and follow my Instagram, Facebook and Twitter. Do you guys have homemade crazy videos with your crazy friends? Make sure to leave your comments and the links of the video below.